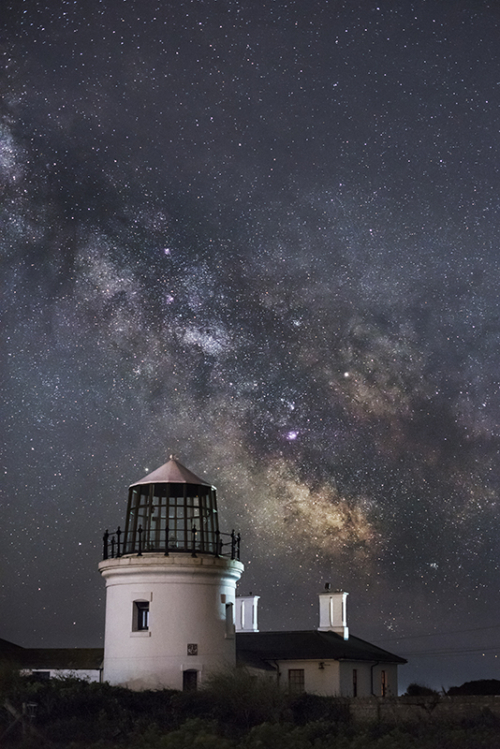 13th - 15th April 2018 - Full Intermediate to advanced landscape astrophotography and night sky Dorset photography workshop, field work to include star tracker, trails, blended image, panoramas and post editing session on Lightroom and Photoshop. 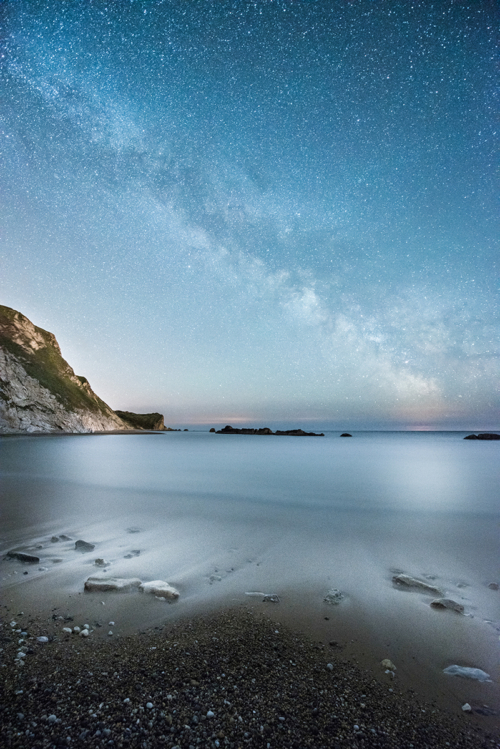 29th-30th April 2019 - Full Night sky landscape photography workshop suitable for most levels of photographer and based on the Dorset Coast; to include field work, planning, and post editing sessions. Please scroll down the page for further information. 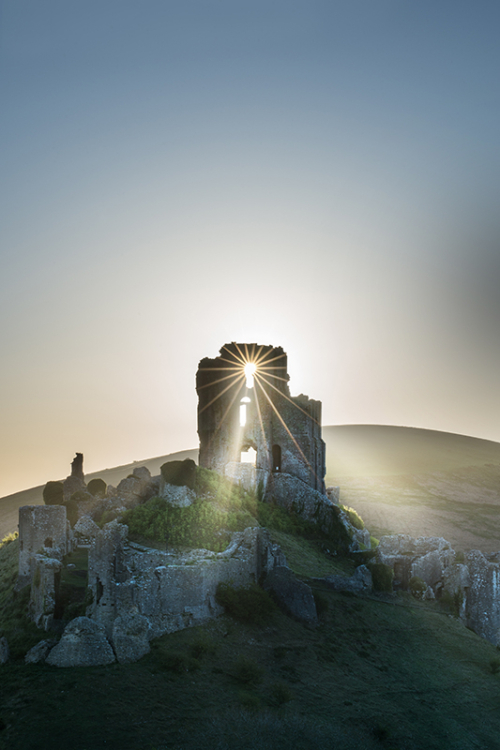 Dates: On Request Learn landscape photography or advance your existing skills by undertaking this field based photography workshop, complete beginner or aspiring professional, the tuition will be tailored to you as an individual and can include post editing on Adobe software.